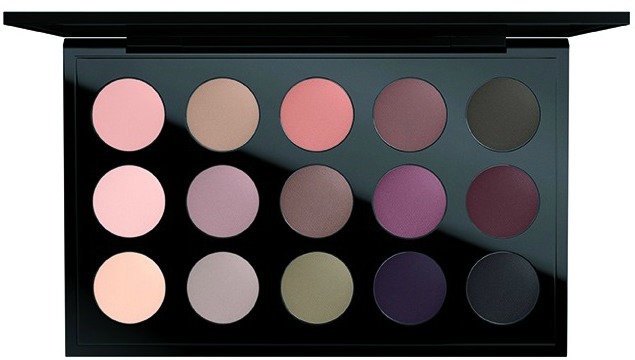 M∙A∙C will be a major player in the upcoming Nordstrom Anniversary Sale again this year, offering the popular Look In A Box Kits, as well as the C’est Chic Eyeshadow x 15 Palette. 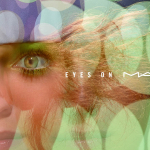 M∙A∙C Look in a Box in Downtown Diva – ($71.50 value, $39.50): Kit includes Eyeshadow in Lyrical, Fluidline in Blacktrack, Upward Lash Mascara and Lipstick in Hot Pepper. 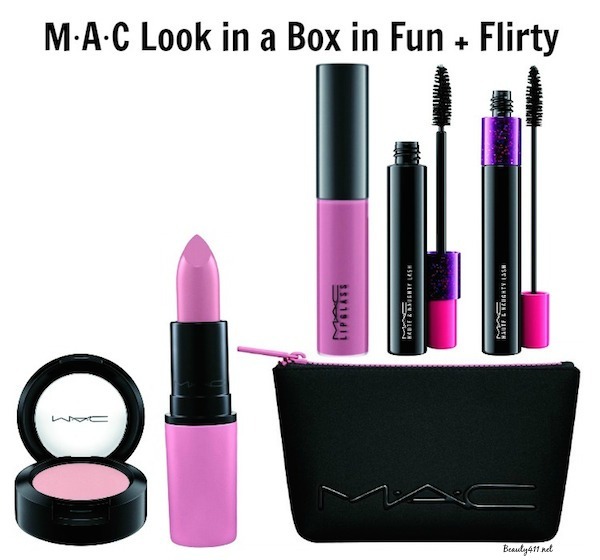 M∙A∙C Look in a Box in Fun + Flirty – ($70 value, $39.50): Kit includes Eyeshadow in The Wrong Man, In Extreme Dimension Mascara, Only For You Lipglass and Lipstick in Cherry Blossom Girl. 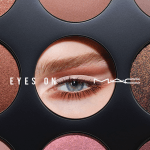 M∙A∙C Look in a Box in Sassy Siren – ($71.50 value, $39.50): Eyeshadow in Divine Decadence, Graphblack Technakohl Liner, Haute & Naughty Mascara and Lipstick in Are You Flirting With Me. 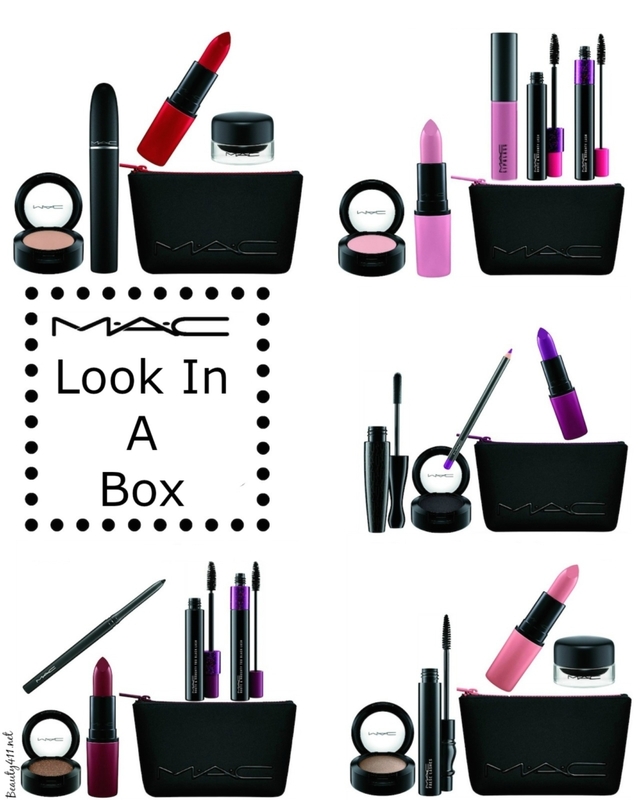 M∙A∙C Look in a Box in Girl Band Glam – ($71.50 value, $39.50): Kit includes Eyeshadow in Beyond Gorgeous, In Extreme Dimension 3D Black Lash Mascara, Lip Pencil in Heroine and Lipstick in Dark Twist. 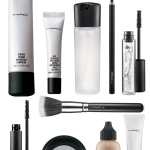 M∙A∙C Look in a Box in Sunblessed – $39.50: Kit includes Eyeshadow in Deception, Fluidline in Blacktrack, False Lashes Mascara and Lipstick in Sunblessed. 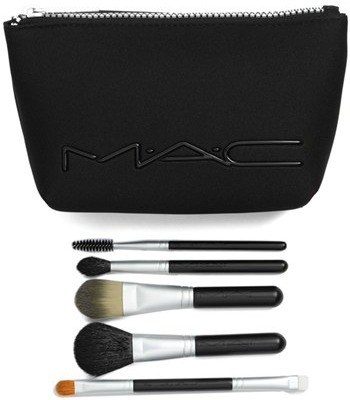 M∙A∙C Look in a Box Basic Brush Kit – $52.50 ($167 value, $52.50) Kit includes: Full-size 190SE Foundation Brush, Full-size 116SE Blush Brush, Full-size 224SE Tapered Blending Brush, Full-size 204SE Eyebrow/Lash Brush, Full-size Double-sided 242SE Shader Brush/212SE Flat Definer Brush and cosmetics bag. Amazing value! 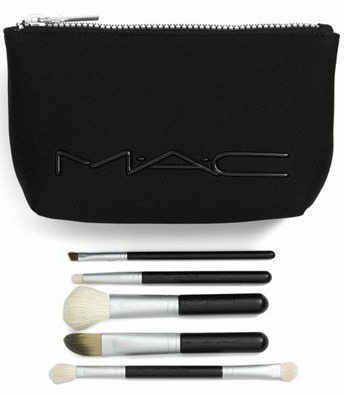 M∙A∙C Look in a Box Advanced Brush Kit – ($165 value, $52.50) Kit includes: 168SE Large Angled Contour Brush, 193SE Angled Foundation Brush, 208SE Angled Brow Brush, 219SE Pencil Brush and Double-sided 217SE Blending Brush/239SE Eye Shader Brush and cosmetics bag. 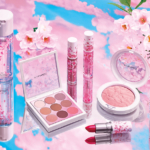 The limited-edition M∙A∙C Beauty Exclusives in the Nordstrom Anniversary Sale will be available during Early Access, starting on July 14th to Nordstrom cardholders. The Anniversary Sale opens to the public on July 22nd. 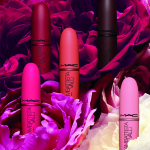 Will you be picking up any of these M∙A∙C Beauty Exclusives? My advice is to shop early! 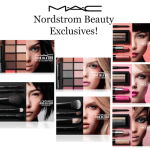 Disclosure: Affiliate links have been used in the post; see Disclosure Policy for additional information.